Me and Frank, we work for I-Corpse (an extermination company). The mundane risks one takes during the 9 to 5 at a job like this are pretty basic. Explosions, decapitations, and your everyday horde of the undead are something that just comes with the territory. In a world where everyone who dies becomes one of them someone has to take out the trash. But today, on this particular day on the job, we have more to worry about than just your average corpse. I wasn't fond of this book. 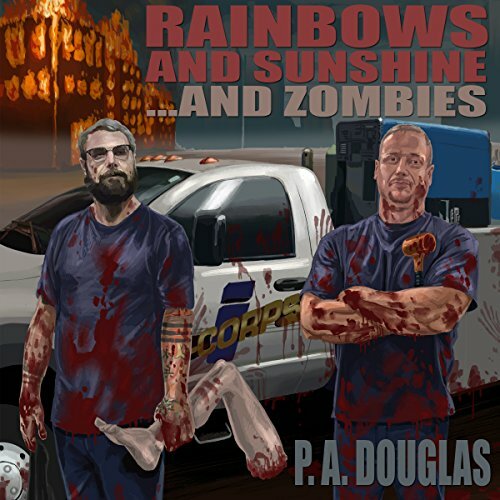 I really enjoy zombie books, but this one didn't hit a home run for me.